Did you manage to register for American’s Fast Track Elite Status offer? Or are you already an AAdvantage Elite and looking to earn some extra miles to earn an AAdvantage Elite Rewards bonus? 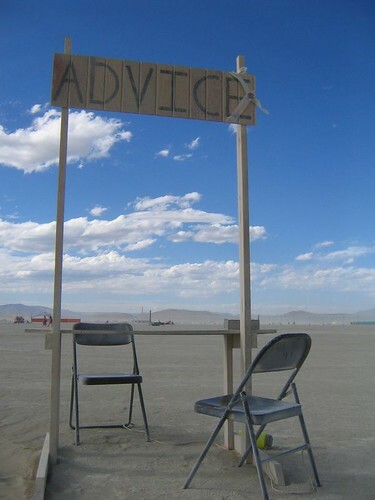 Here are 9 tips to help you take advantage of fare deals and find mileage run opportunities. • Travel must occur September 1 and beyond. Eligible airlines include American Airlines, American Eagle, American Connection carrier, British Airways, Finnair, Iberia, Japan Airlines and Qantas flights, as well as eligible codeshare flights. AAdvantage elite-status membership received through this offer is valid through February 28, 2015. Upon reaching the required elite-qualifying miles threshold, your AAdvantage elite status membership benefits will take effect immediately. Your new membership credentials will be mailed to you within four to six weeks after qualification. Applies to base miles earned on eligible, purchased, published fare tickets on select airlines for travel between September 1, 2013, and December 31, 2013. Select each airline name to learn more about qualifying fares for that carrier: American Airlines, American Eagle, American Connection carriers, British Airways, Finnair, Iberia, Japan Airlines and Qantas. Bonus miles do not count toward elite status qualification. The team at The Flight Deal tracks fares from each of American’s cornerstone markets and several other cities. What makes them different from many other fare tracking sites is that they look for value and not just a low price. They only publish deals that are priced at 6 cents per mile or better. Subscribe to their Daily Deals Newsletter for great mileage run fares like this recent $271 round-trip fare between Boston and Anchorage. Follow their website for great deals like this $702 fare from LAX to China. Some of these fares are very short lived and available for just a couple of hours. Follow @TheFlightDeal on Twitter so that you don’t miss out on any of them. The Flight Deal folks also track deals from some of American’s secondary markets on their separate Fare Deal Alert website. Follow @FareDealAlert on Twitter to find travel deals from Atlanta, Charlotte, Denver, Detroit, Houston, Kansas City, Las Vegas, Minneapolis, Orlando, and San Diego. 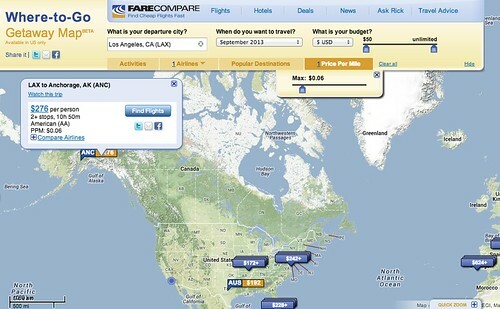 The online airfare comparison-shopping site FareCompare offers several travel tools including their online Where-to-Go Getaway Map. Just plug in your starting point, select American Airlines, and adjust the slider to see a display of destinations and fares from your city. 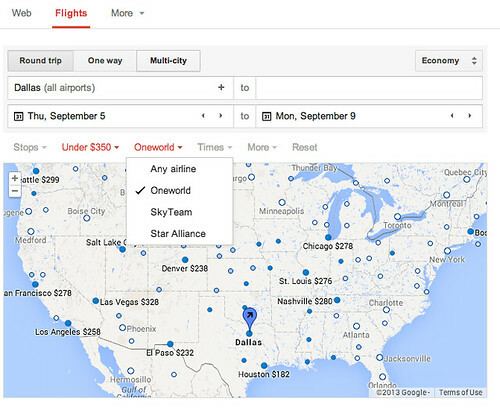 Just like FareCompare, Google Flights lets you visualize destinations and fares. Keep an eye on the FlyerTalk Mileage Run forums. 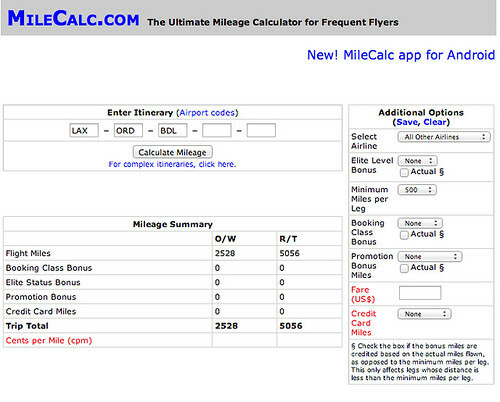 Use a site like MileCalc to help you calculate miles and plan your travel. The problem with a cheap fare is that it can be a challenge to find availability and a challenge to book. Use ITA Matrix to help you plan complex routings and locate availability. And then after you find your awesome fare that allows you to make multiple connections and earn thousands of extra miles, go to Hipmunk to book it. The Flight Deal offers an excellent tutorial. 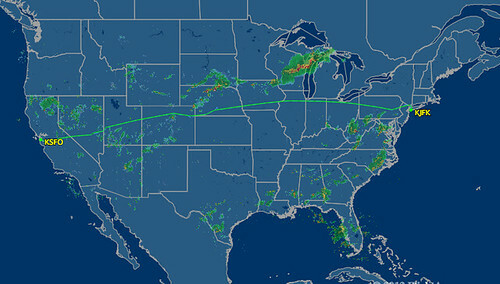 Flights between JFK/LAX, JFK/SFO, MIA/LAX, and JFK/SEA, and BOS/LAX earn lots of miles and it’s usually pretty easy to find a cheap fare on at least one of these routes. Consider a positioning flight to one of these cities. With some back-to-back runs you can earn 10,000 – 12,000 miles in a weekend! I enjoyed your posts on AA debating to get extra milestone of 125K? will end up 110K without any MR.
@ karung99 – Thanks for the comment! With just 15k to reach that next milestone (and 2 SWUs or 30k miles), I would be tempted, but if you’re already on track to earn 110, finding the time for the extra miles can be the challenge. I was lucky enough to successfully enter this promo before it was shut down. I already had an ORD-NRT trip scheduled on a combination of JAL/AA, both legs in coach. It is 12,500 miles round trip. Am I reading correctly that I will achieve PLATINUM status just based on this one trip? The EQP would be 0.5x so it would be just over 6,000 (gold). But the EQM is counted out the actual miles, right? Either way, seems like an incredible deal for a single trip, and one that I had planned/purchased already anyway. @Ian: Yes. Anything with an AA#, BA, JL, IB, AY and QF will qualify for this promotion. 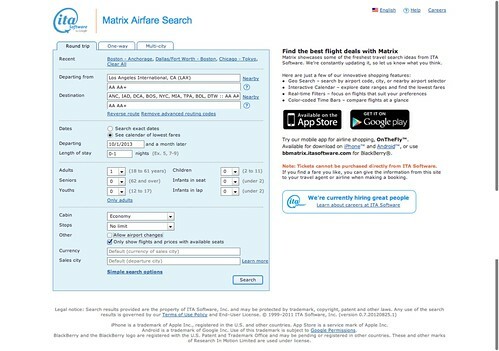 @Nathan: AA has sub-$300 fares to LAX/SAN from PHL. Have not played with routings but AA domestic fares usually allow at least 2 transfers per direction. I got in on the promo and I actually have some domestic travel to do to LA this Nov/Dec. Great opportunity to get Gold or Plat. However, the AA fares between NY and LAX seem much higher than say Delta, Jetblue and others. Why are they so different? Will they likely come down? Will the other go up? I know you don’t have a crystal ball but thought you might have some insight.